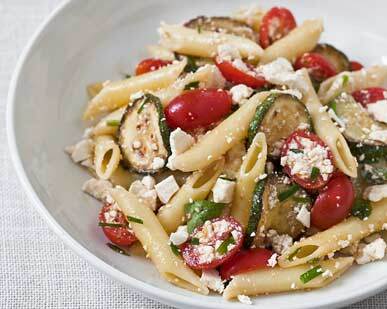 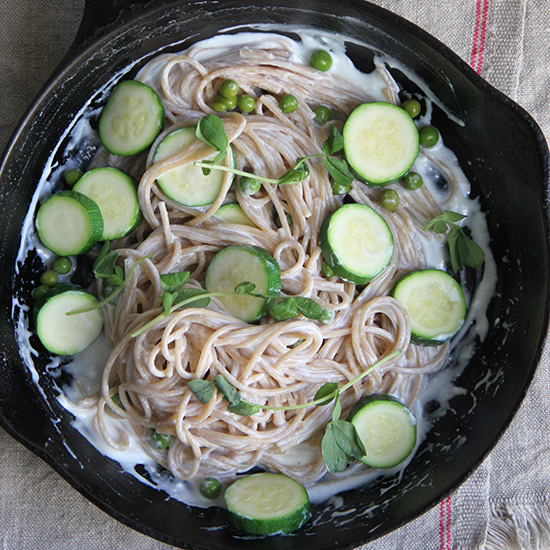 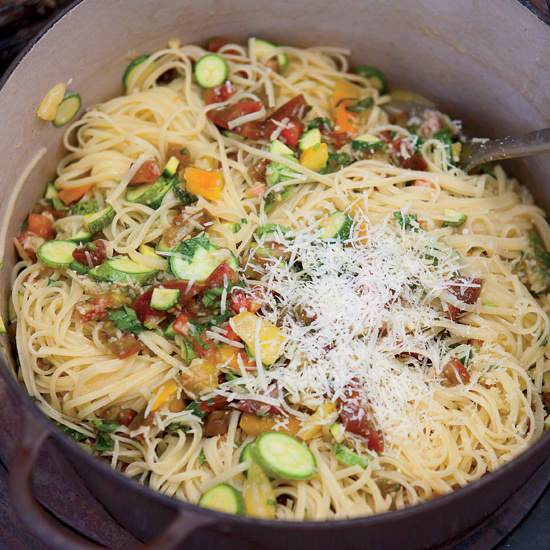 Pasta and fresh vegetables, also known as primavera, is a light and fresh dish that is easy make and refreshing for the hot summer months. 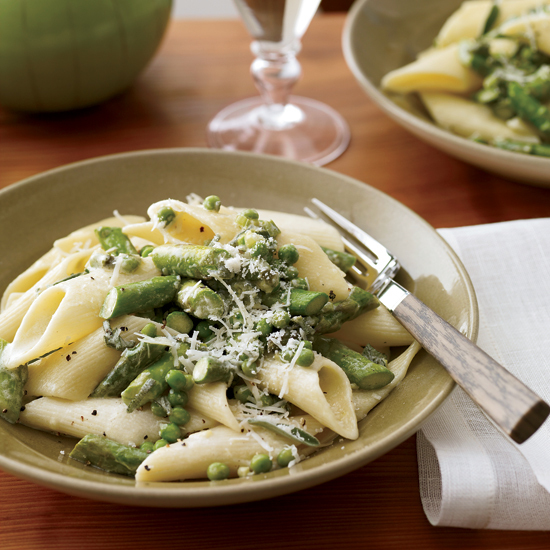 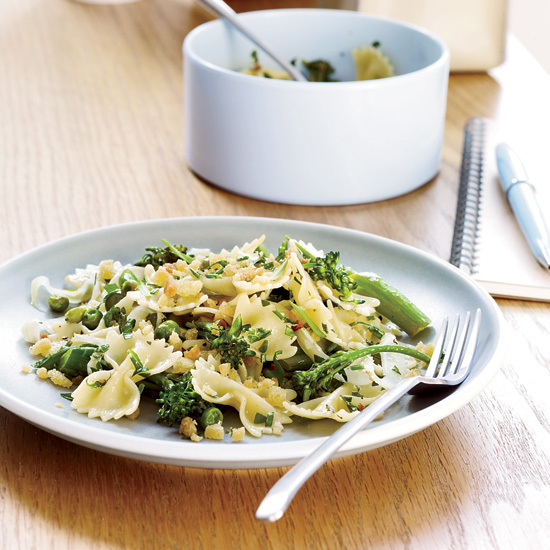 Try a few of our favorite recipes including farfalle with spring vegetables and penne with asparagus, sage and peas. 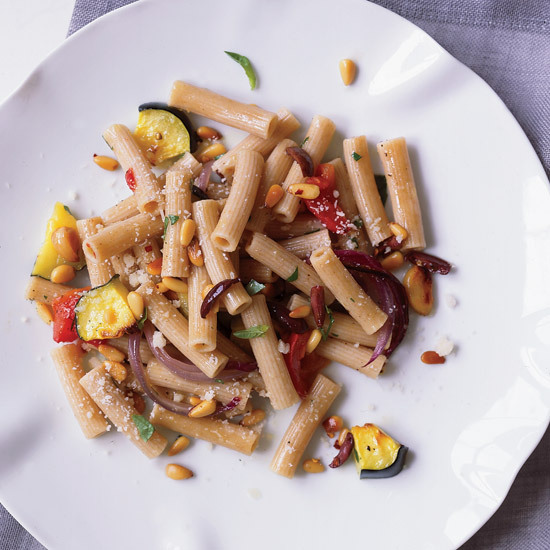 "This dish makes you understand the less-is-more approach of Italian cooking," says Andreas Viestad about his pasta tossed with a raw tomato-and-zucchini sauce.